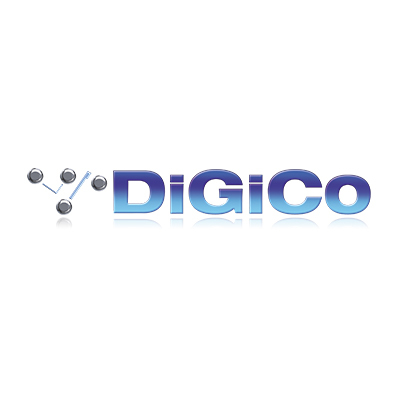 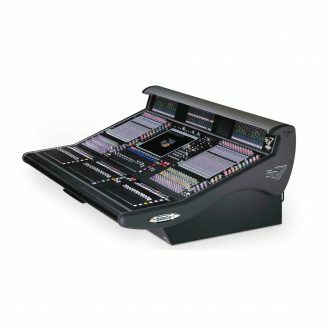 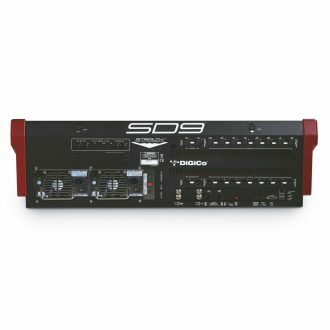 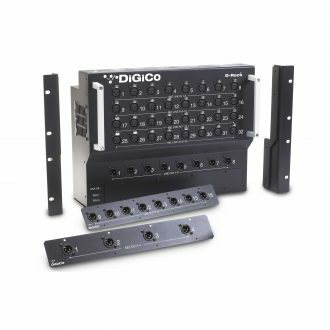 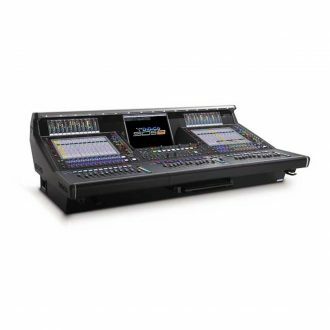 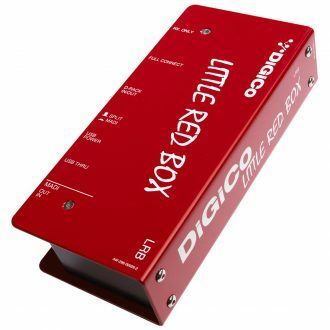 The DiGiCo D-Rack comes as standard in the SD9 system and is available as an option on all SD-Series consoles. 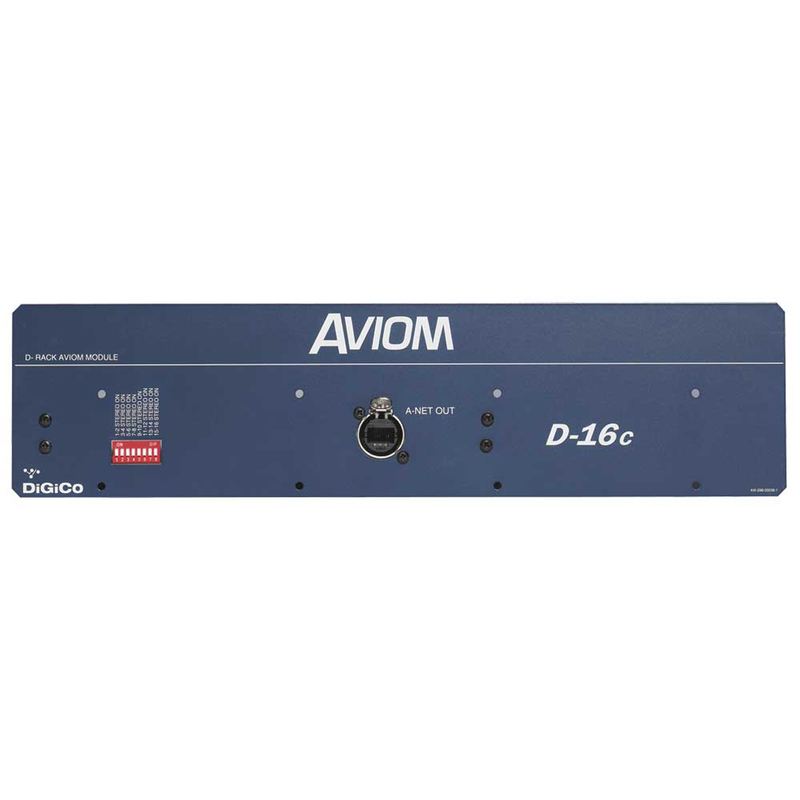 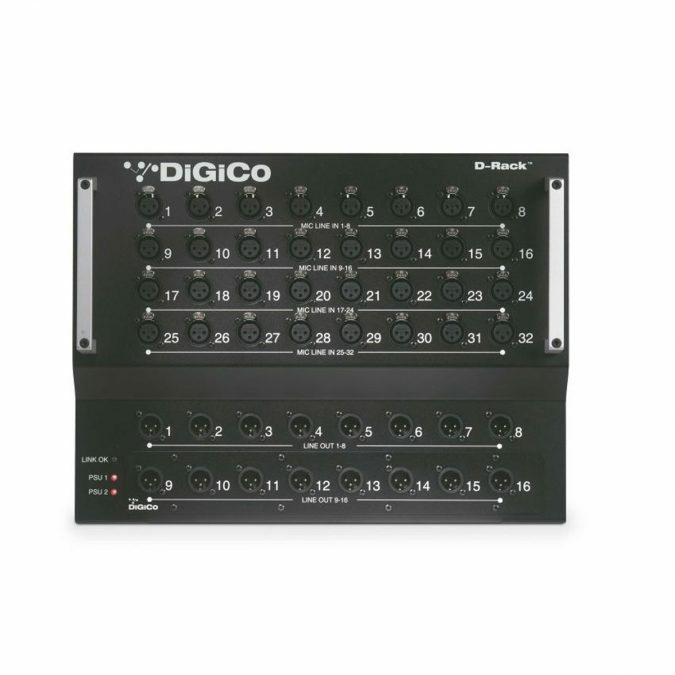 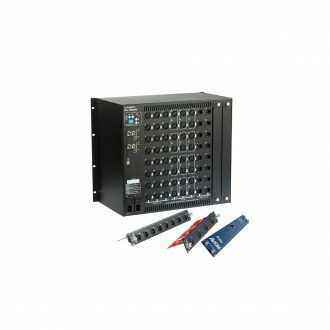 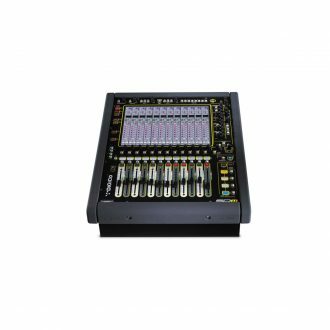 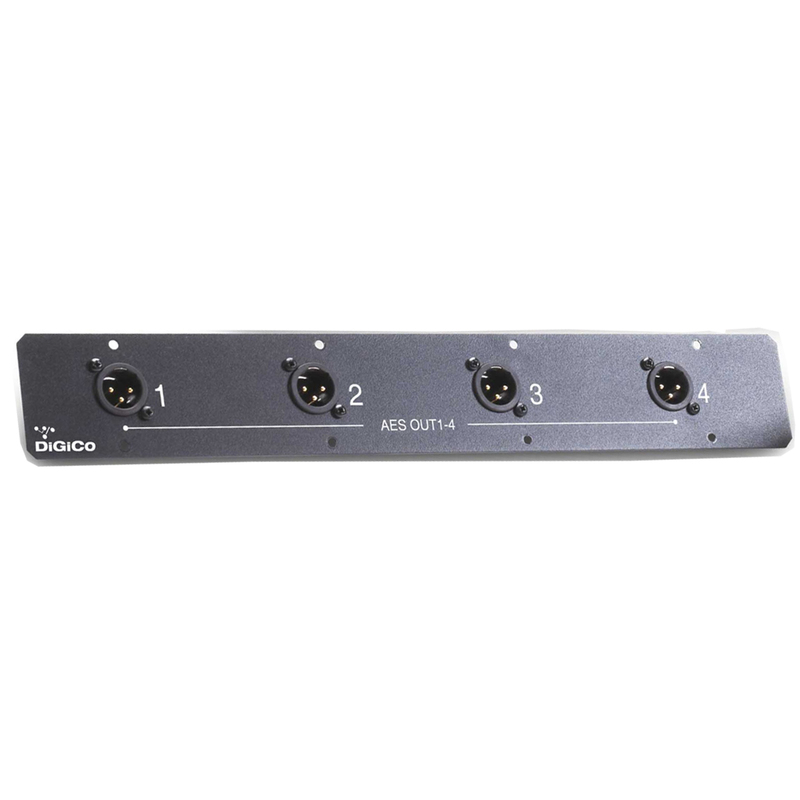 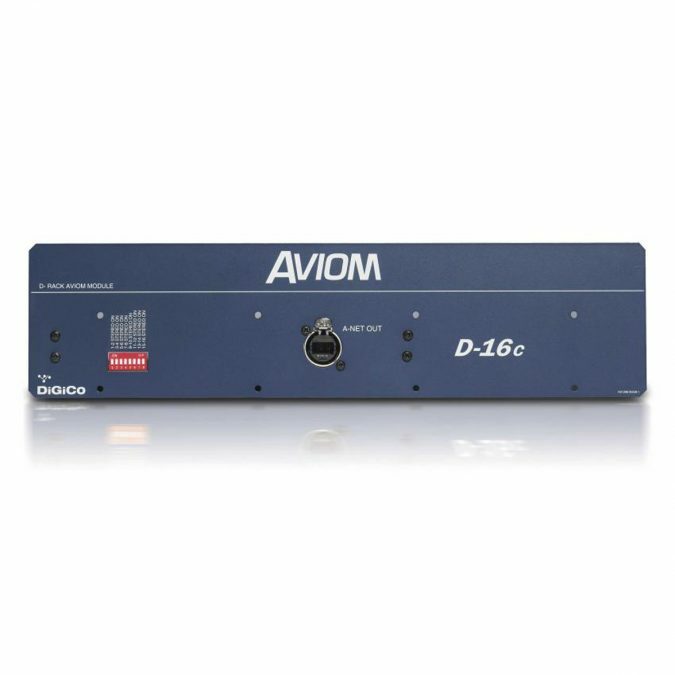 The DiGiCo D-Rack provides 32 microphone inputs, 8 line outputs and 8 modular outputs that can be selected as either analogue or AES, providing a maximum capacity of 32 ins and 16 outs. 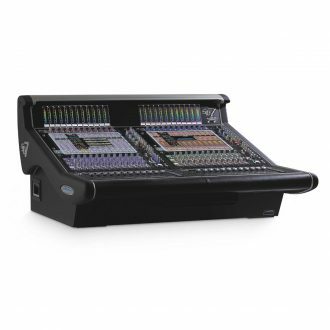 With a digital CAT5E cable to connect to the console work surface, the hum and noise of analogue multicores are eliminated. 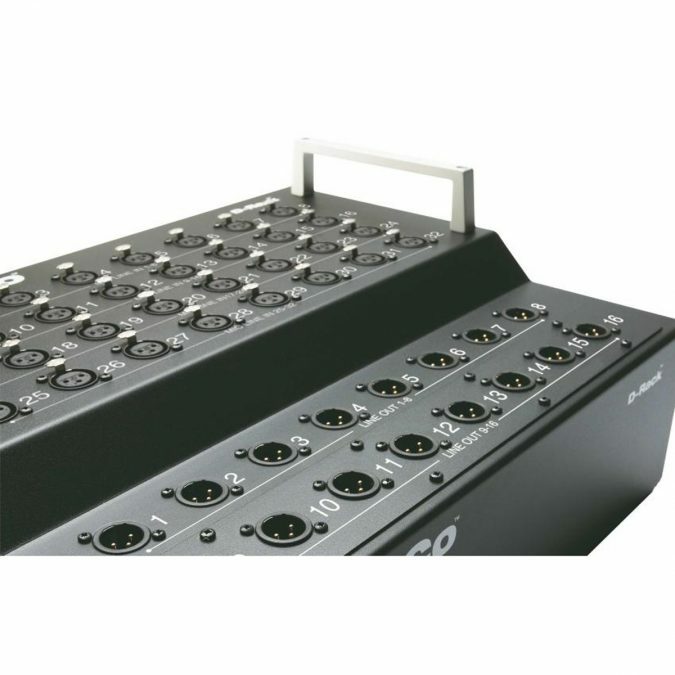 The D-Rack can now also run @96kHz on CAT5E with 28 Mic inputs and up to 16 outputs. 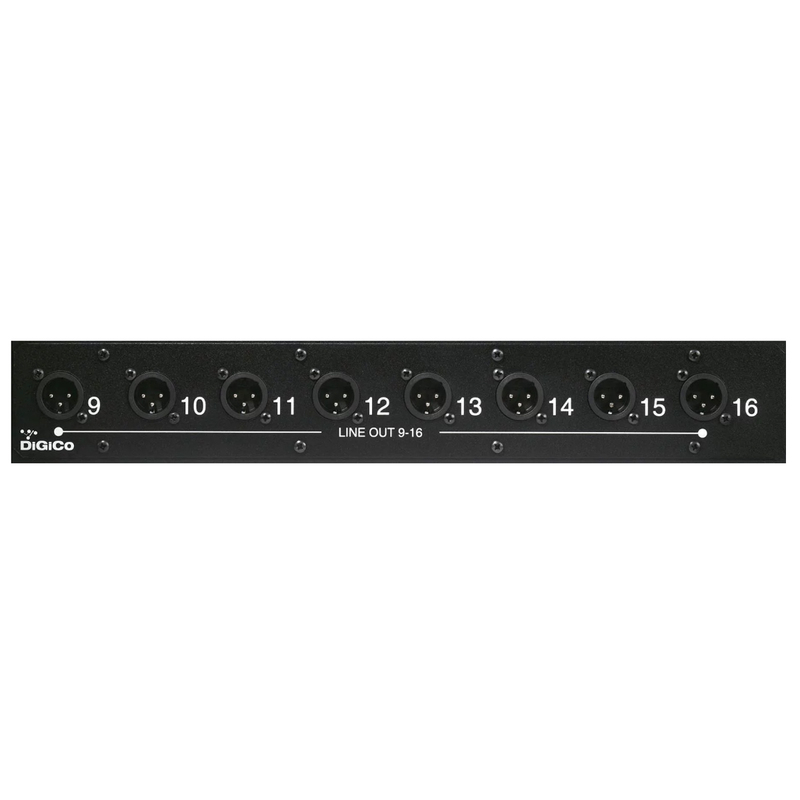 The D-Rack also offers the options of Rack mount ears, an extra PSU (for redundancy) and fibre optic connection.